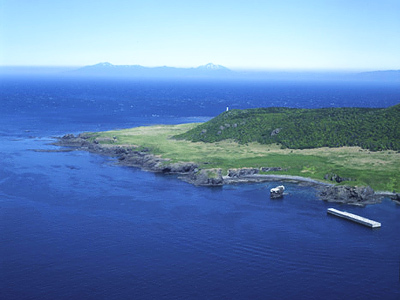 Moscow is “disappointed” with Japan’s reaction to the visits of Russian officials to the Kuril Islands, including that of the Defense Minister Anatoly Serdyukov, a Foreign Ministry statement says. 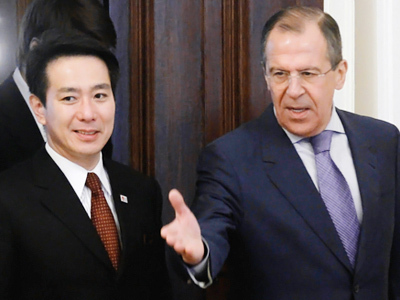 ­“Moscow has noted that Tokyo keeps commenting on visits of Russian officials to the Southern Kuril Islands,” the statement goes. Russia’s Foreign Ministry stresses that it has repeatedly reacted to such statements “in the spirit of territorial claims to Russia”. “We hope that a sound and balanced attitude to objective realties, based on the results of the Second World War and fixed in the UN Charter, will finally prevail in Tokyo,” the statement continues. Moscow calls on Japan to give up artificial emphasis on the “island” topic, which would help a constructive dialogue between the countries. “In this context, we would like to draw attention to President Dmitry Medvedev’s statement during a Security Council meeting on February 4, expressing willingness to continue discussion of all issues in Russia-Japan relations, meaning, among others the problem of the peace treaty, in order to advance to a new level with Japan in the spirit of cooperation and mutual understanding,” the document said. Russia-Japan relations dramatically soured in November last year when president Medvedev paid a visit to the Lesser Kurils, the first of such level since the end of World War II. 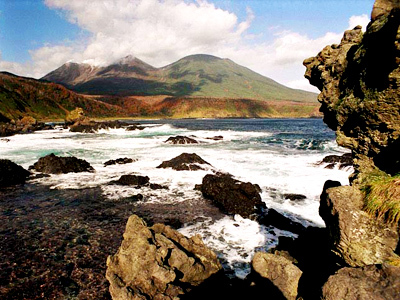 Japan, which refers to the Kurils as its Northern Territories, was enraged and called the move unacceptable. Moscow’s reaction was unequivocal: the Kurils are part of Russia’s territory and there cannot be any disputes. Later, several high-ranking Russian officials visited the islands, including defense minister Anatoly Serdyukov, who announced the re-equipment of military garrisons there. 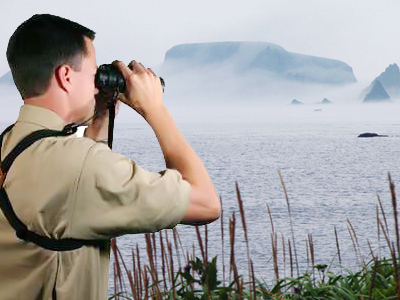 On February 9, Medvedev also ordered the deployment of additional weaponry on the Kuril Islands. 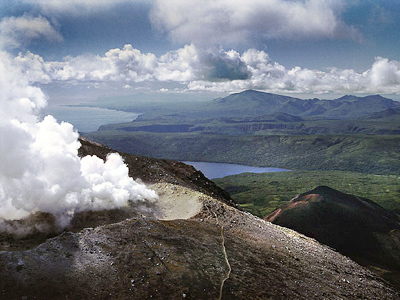 On Saturday, Japan’s Chief Cabinet Secretary Yukio Edano viewed the Kurils from the air. He said that he hopes to raise awareness among the Japanese public and called on the people to be “more vocal” on the territorial issue. In response, Russia’s Foreign Ministry pointed out that the appeal contradicts “the previous statement by Mr Edano regarding emotionless dialogue”.